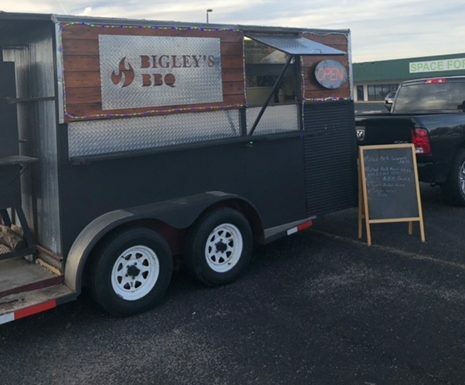 Get To Know… Bigley’s BBQ – Wichita By E.B. 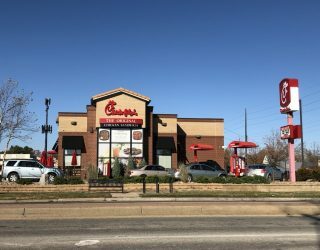 I moved to Wichita in 2017 from S.E. Kansas and I work full time for a local aerospace company going on 10 years now.Growing up in Texas, BBQ was everywhere. I started by grilling steaks and considered opening a steakhouse one day. 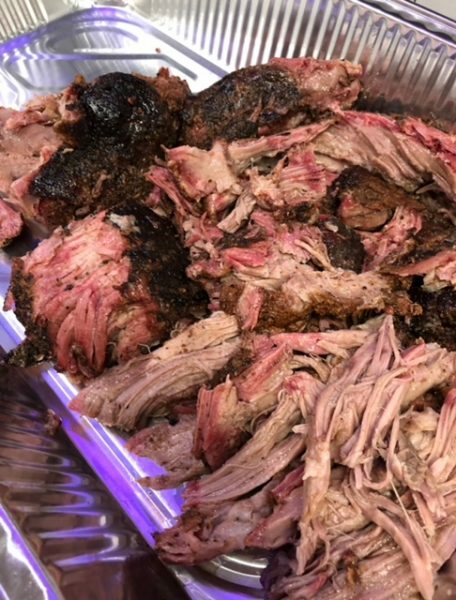 Then a friend introduced me to smoking meats and I was hooked. 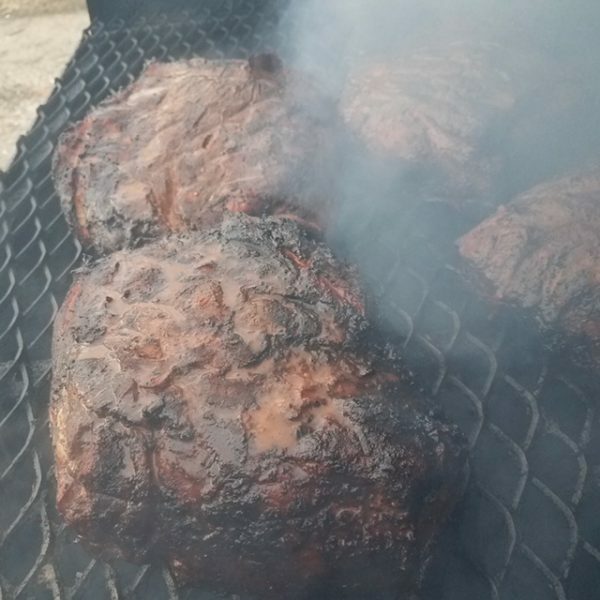 I built my own smoker and smoking meat became my favorite hobby. My trailer officially opened for business in June 2018. 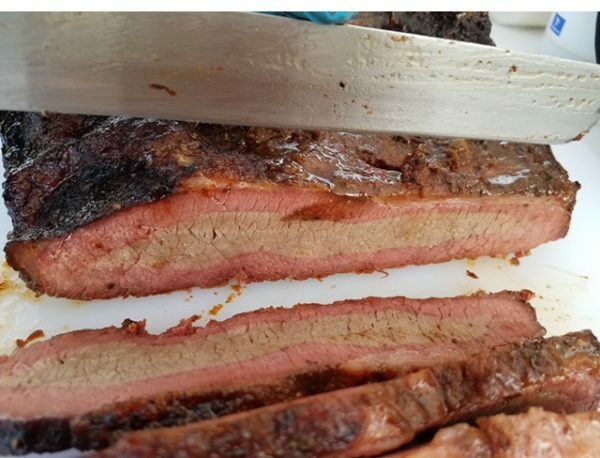 Prior to that, I spent weekends perfecting my technique; been to a couple BBQ competitions. I use pecan and oak. 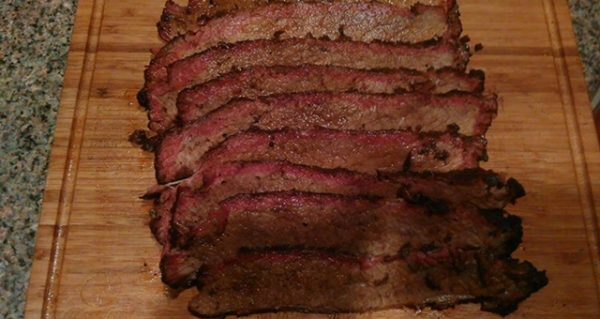 Cherry and apple when I can get it and smoke the meat for 12-15 hours. 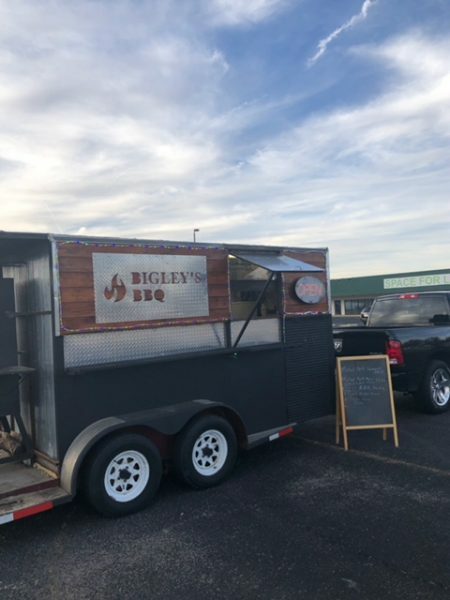 My trailer can be found at events in and around Wichita year round. 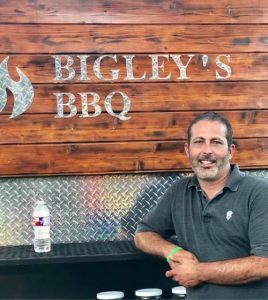 I started this business because I love BBQ and the work that comes with it. My drive to succeed comes from my mom. One of the last things she told me before she passed away in April 2017, was to follow my dreams no matter what and that she was proud of me. So, I made a few trades, spent 3 months building my trailer, and turned my favorite hobby into a business. This year, using mom’s recipes, I’ll be adding more sides to the menu. Most meats but especially pulled pork, brisket, ribs, hot links, kielbasa sausage. Sides are potato salad and signature peach baked beans with more sides coming soon. Homemade BBQ sauce sold by the jar. Peach baked beans made in the smoker. Pairs well with any meat and has a unique flavor you won’t find anywhere else. Follow us on Facebook and Instagram or call 316-803-4306 to book for your event.